INNOTIVO stands for the it's core value of Innovative Intelligence, when i started to create the brand identity, my art direction for the product packaging is to have a futuristic and also solid visual impact design. Unlike the ordinary packaging design for Wireless Car kit packaging in the consumer product industry, my desire to impress and take " user - experience " to the next level, which emphasis the quality of material been used to produced on the packaging also setting a new phased of product packaging design on the visual perspective without having the difficulty in mass production. 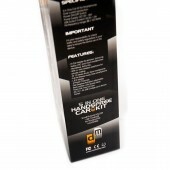 The Project was to Design brand new impression with the existing product packaging which my client was not impressed. 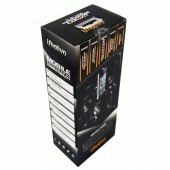 This is the first product that INNOTIVO ever did, my client expected my design to set a benchmark for the coming products in future, and this product packaging have successful fulfil the "INNOTIVO" way of design, Futuristic and Strong Visual Impact. First, i have asked to create the brand name that redefine for my client's technological products, INNOTIVO was named by me, and Followed by Corporate identity design which designed by me. After Testing its product functionality, i have started to work on the design for packaging. Therefore, we send the Artworks for Factory's to work on the prototype in China, and made a few changes which took about 2 weeks, then proceed for Final Shipment production. Project Duration 40 Days. The Packaging Design was designed in MELBOURNE, Made in CHINA. The Product Packaging is made of Matt 230gsm ARTCART, with CMYK LASER PRINT technology. i found this product interesting, because i was given the authority to set the benchmark for INNOTIVO Art Direction. So i have initially did online research and also field work in major electronics retail store and global packaging. The Fun was to create a brand new & Unique design which has to be global - appeal in that sense of making consumer feel good when they buy and receive our product through group buying websites. 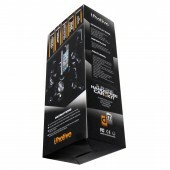 Innotivo Bluetooth Handsfree Car Kit Packaging Design by Jeffery Yap is a Nominee in Packaging Design Category. 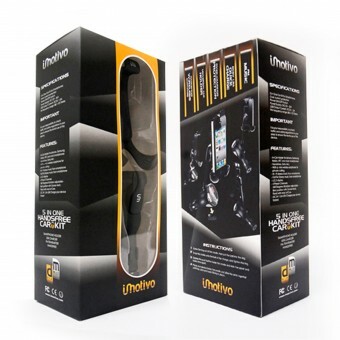 Innotivo Bluetooth Handsfree Car Kit Packaging Design by Jeffery Yap is Winner in Packaging Design Category, 2012 - 2013. · Read the interview with designer Jeffery Yap for design Innotivo Bluetooth Handsfree Car Kit here. 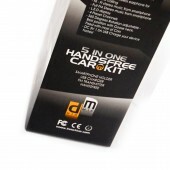 Did you like Innotivo Bluetooth Handsfree Car Kit Packaging Design? Help us create a global awareness for good packaging design worldwide. 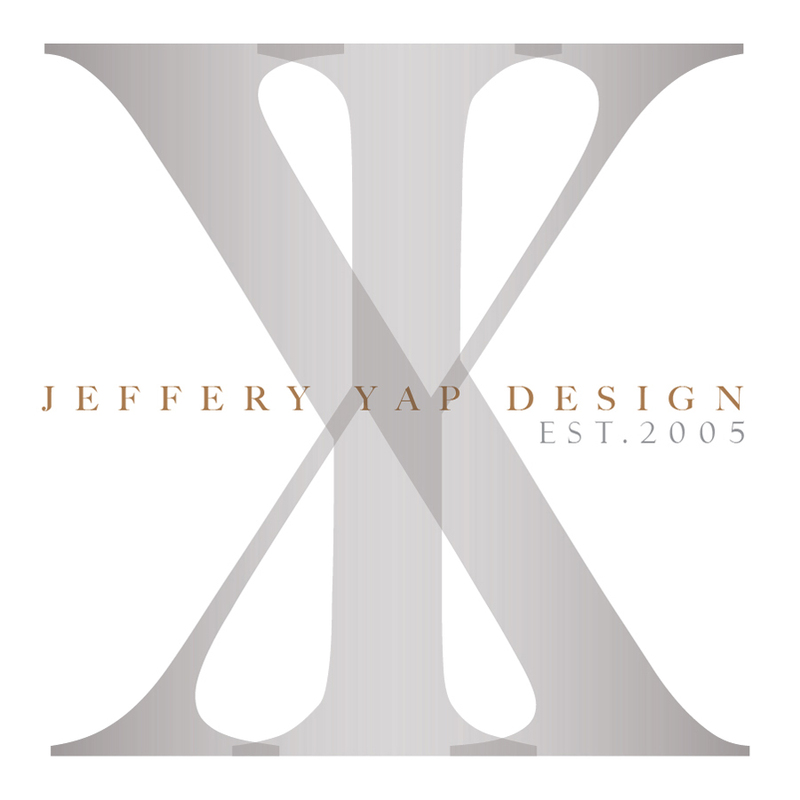 Show your support for Jeffery Yap, the creator of great packaging design by gifting them a nomination ticket so that we could promote more of their great packaging designs.